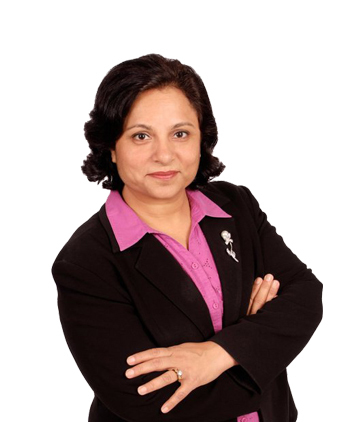 Sheema has experience of more than 15 years in financial services; She is Principal Mortgage Broker and actively helping residential agents for mortgage underwriting. Sheema specializes in residential and commercial mortgages, and is responsible for all areas of the Finser operations. She always looks for the best tools of coaching and mentoring for building a successful team. Parry is a Mortgage Broker and his responsibility includes managing new business development, corporate processes, maintaining effective communication with lenders and other business leaders and is accountable for building a successful team through coaching and mentoring of team. Parry brings to Finser Mortgages more than 30 years of his skills through a background of law practice, income tax laws, financial planning, and mortgage industry. 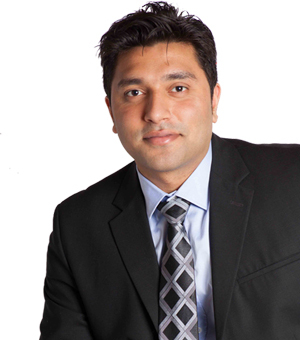 Varun is a professional with over a decade of experience in the financial industry. 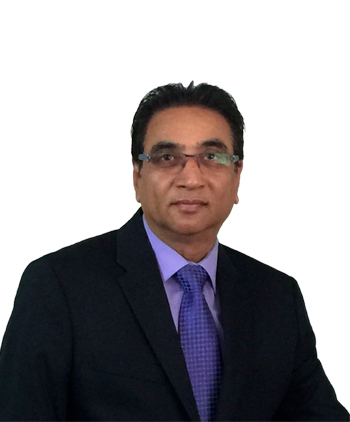 He is versatile with thorough understanding of Residential and Commercial Mortgages. Varun plays an active role at Finser Mortgages. 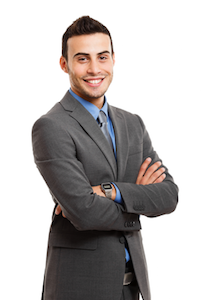 He is responsible for building and managing relationships with mortgage clients. 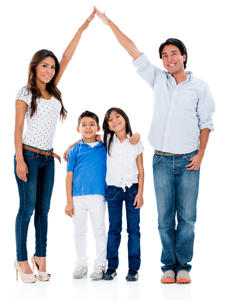 He originates mortgage deals and provides customized mortgage solutions his clients. 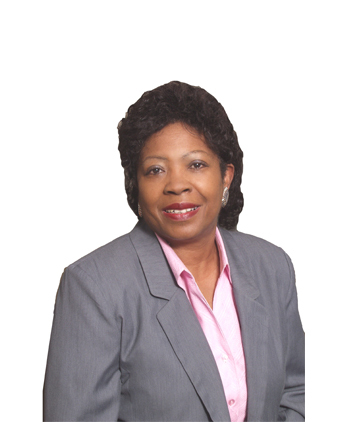 Pam Reynolds is a mortgage agent and also specializes in debt management. She brings to Finser Mortgages her 25 years experience of Debt Management Skills while providing excellent mortgage services. She has worked in the past with University of Toronto. 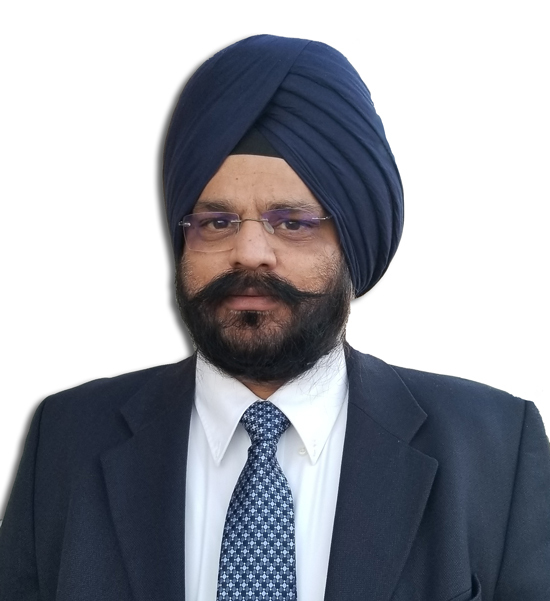 Varun Verma is a mortgage agent, he brings to Finser his 10 years combined experience of Sales, Customer Services, Insurance and Mortgage Services. 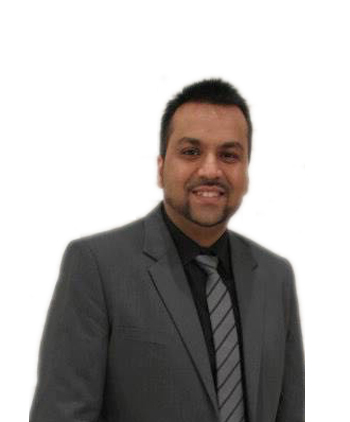 Varun is also a Financial Advisor and a member of Mortgage Professionals Canada. He has several positions in Sales in the past and is adaptive to mortgage industry changes and procedures. Finser Mortgages on Social Media. We are to Help for Your Mortgage! Contact our Mortgage Professional Today! 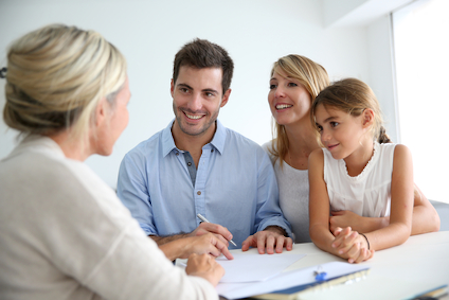 Apply with the trusted Finser Mortgage Professionals. 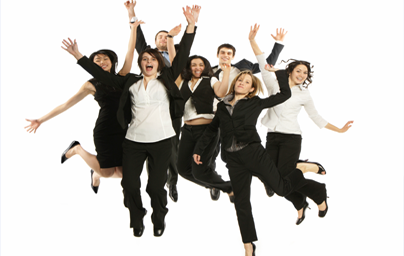 Bring your Best to Finser Mortgages! 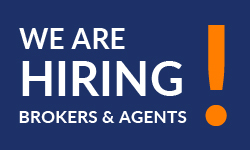 We are looking for Mortgage Professionals who can make a difference in the professional career. • Understanding the Mortgage Industry.